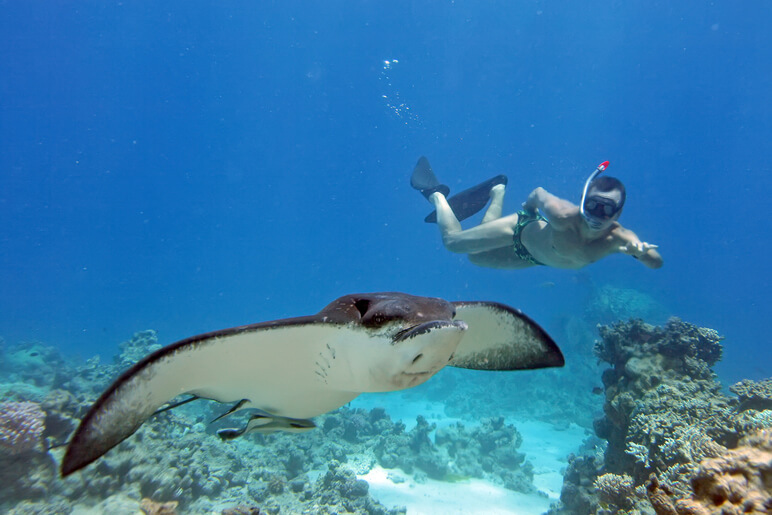 If you’ve ever gone snorkeling or scuba diving then you know it’s an experience you’ll always remember. 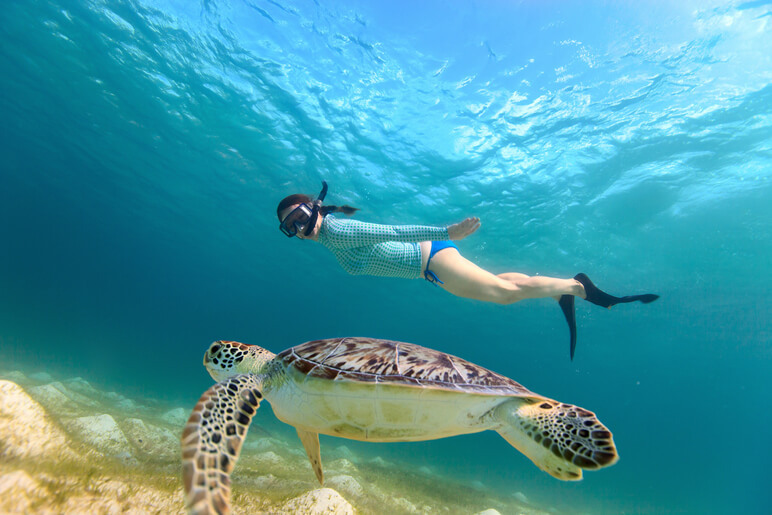 There’s something magical about swimming side-by-side with a school of fish or taking a selfie with a sea turtle. 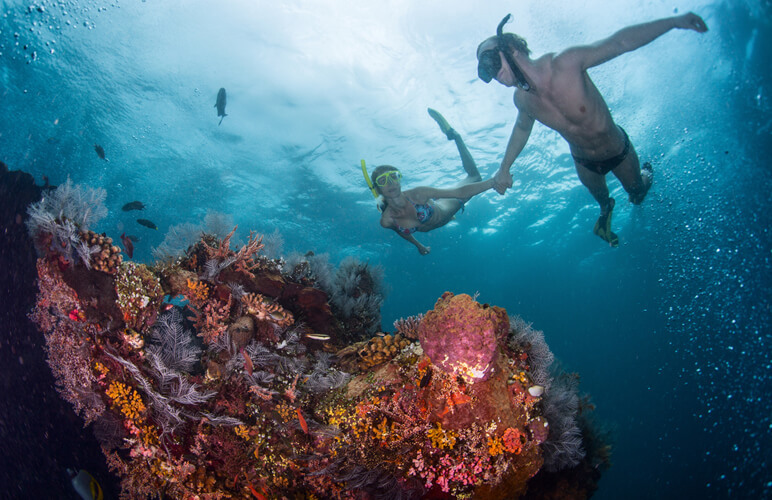 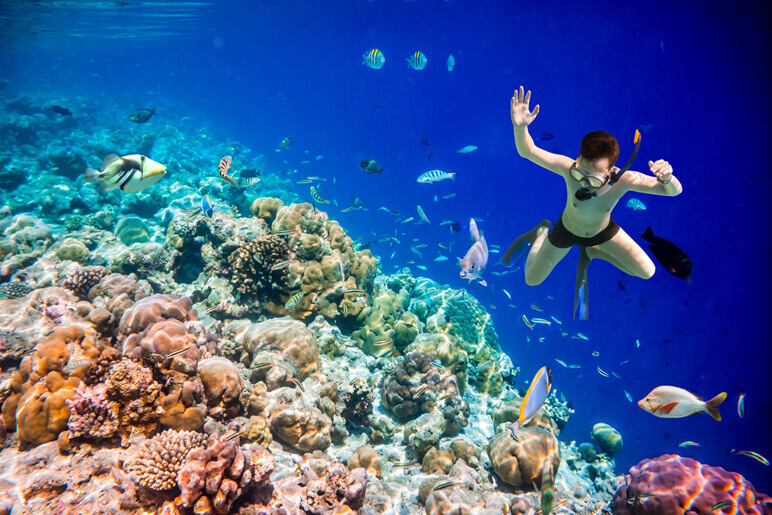 That’s not to mention the amazing up-close views of the coral reef. 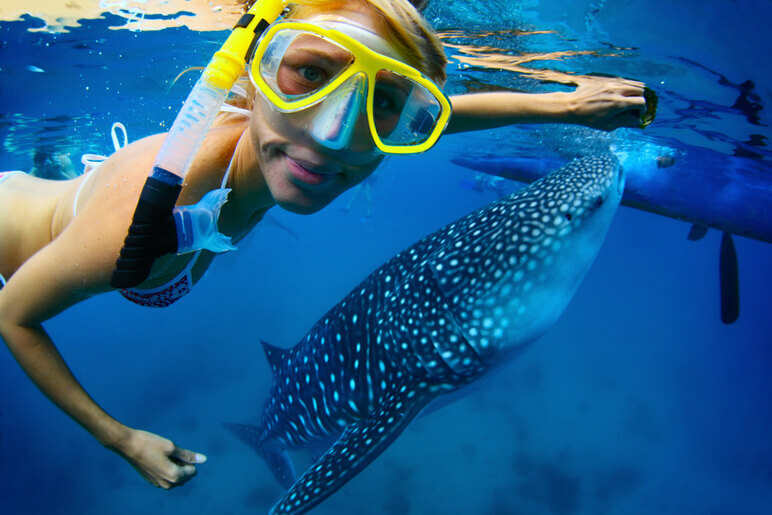 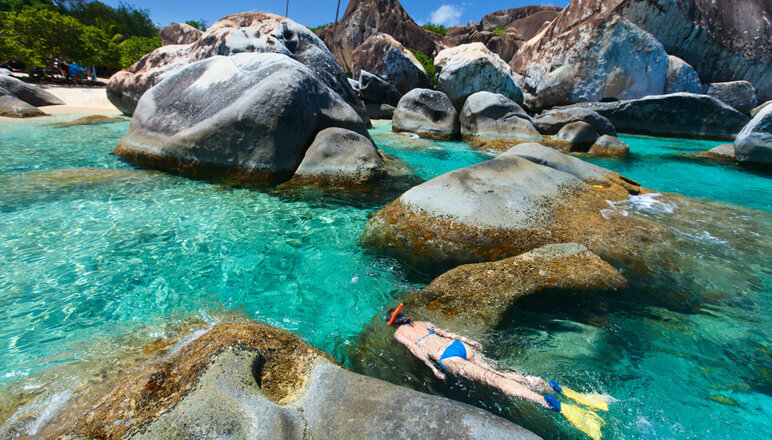 There are great snorkeling and scuba diving opportunities all around the world — from Florida to Australia. 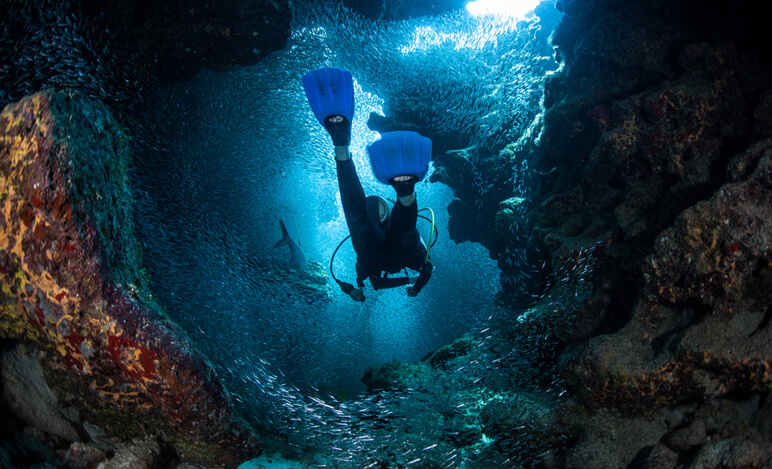 If you haven’t explored the deep blue sea yet, then you should definitely take a look at these 17 diving and snorkeling photos. 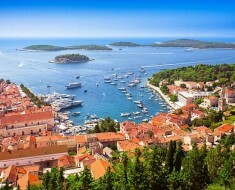 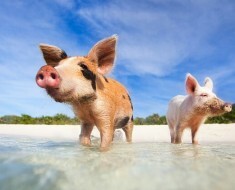 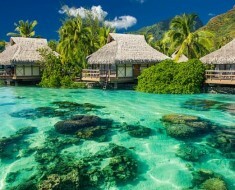 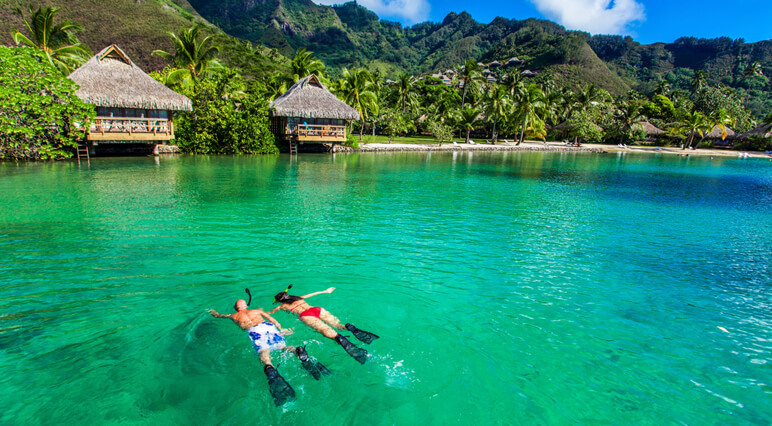 They’ll inspire you to book your dream island getaway ASAP and dive into the breathtaking water. 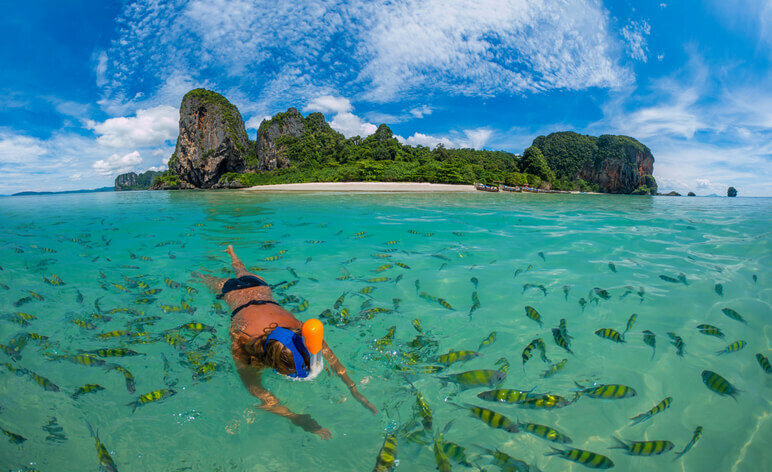 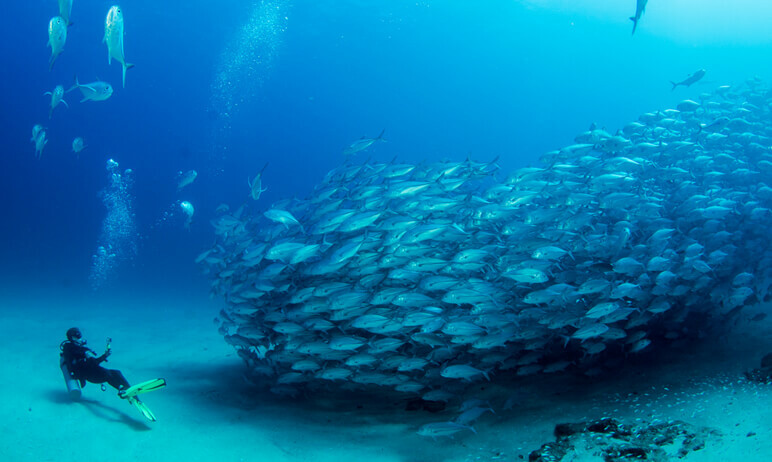 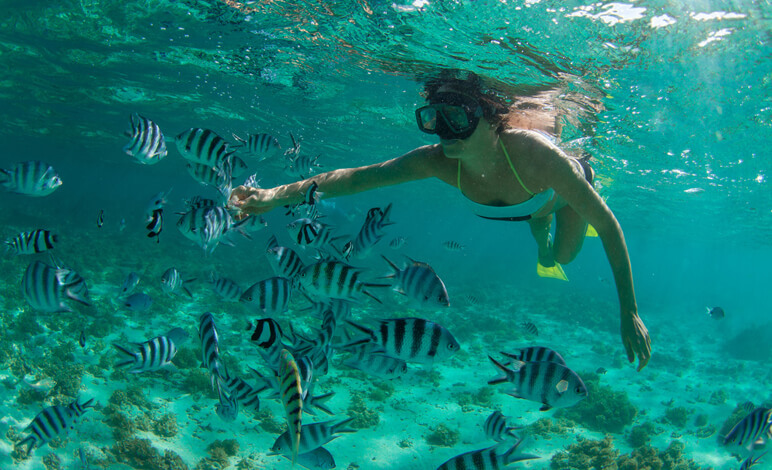 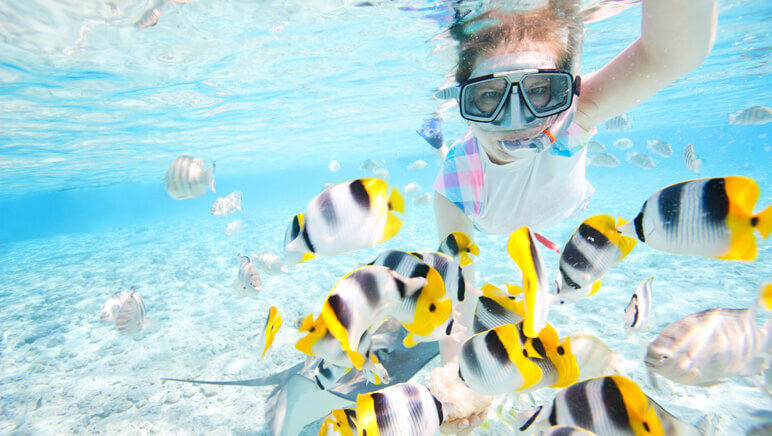 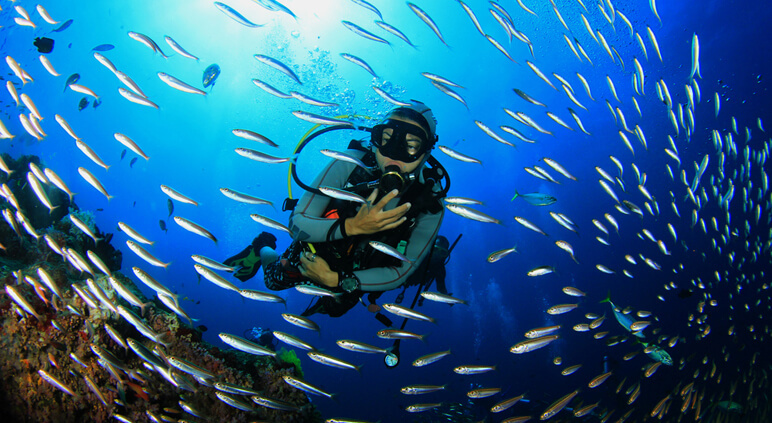 When you book your island getaway, make sure to bring your underwater camera!